It happened on the Upper West Side. UPPER WEST SIDE, Manhattan (WABC) -- The 87-year-old beloved college professor who was attacked during an ATM robbery inside a Manhattan bank has died from his injuries. The violent incident happened inside a well-lit vestibule on the Upper West Side Sunday. 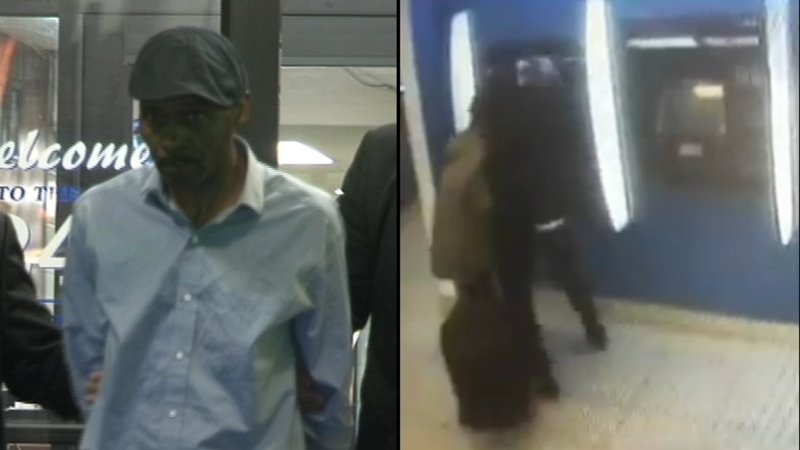 Matthew Lee, 50, has been arrested in the incident. He is currently charged with robbery and assault, but upgraded charges are expected following Young Kun Kim's death. Kim was a professor at Lehman College and well-known in the neighborhood. Despite video evidence, the suspect claims he doesn't remember the attack. As he was led away, he claimed he has amnesia and suffers from "bad spirits." It happened in broad-daylight inside the locked Citibank lobby at the busy intersection of West 96th and Broadway. The suspect reportedly stole $300.